This is my easy to make carrot cake with whole wheat flour ( gheu ka atta). I haven’t added maida or all purpose flour to make this tasty cake recipe. This cake is easy and if you have kids this is the best thing to try out for their snacks or Tiffin box. Kids love this cake and there is no issue if they stuff themselves with this healthy cake. This cake is easy to carry when you’re travelling with kids. 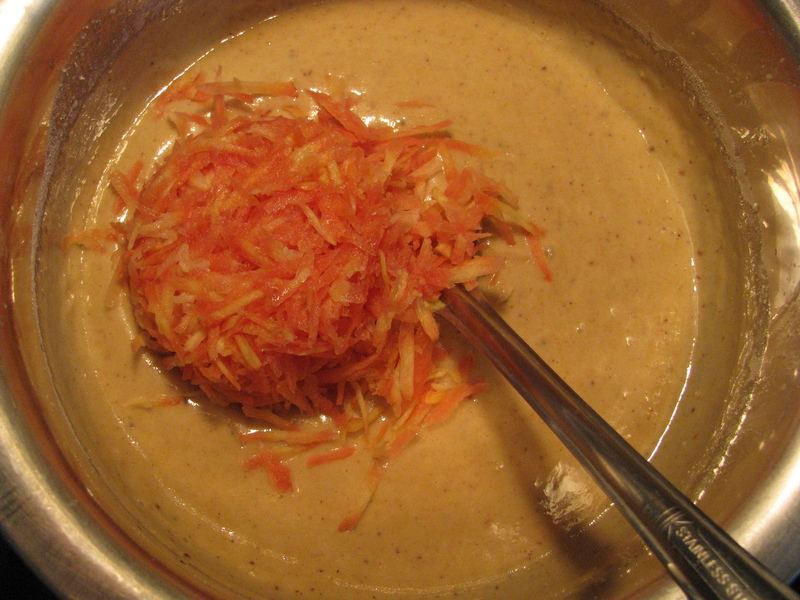 You can use red as well as orange carrot to make this cake. 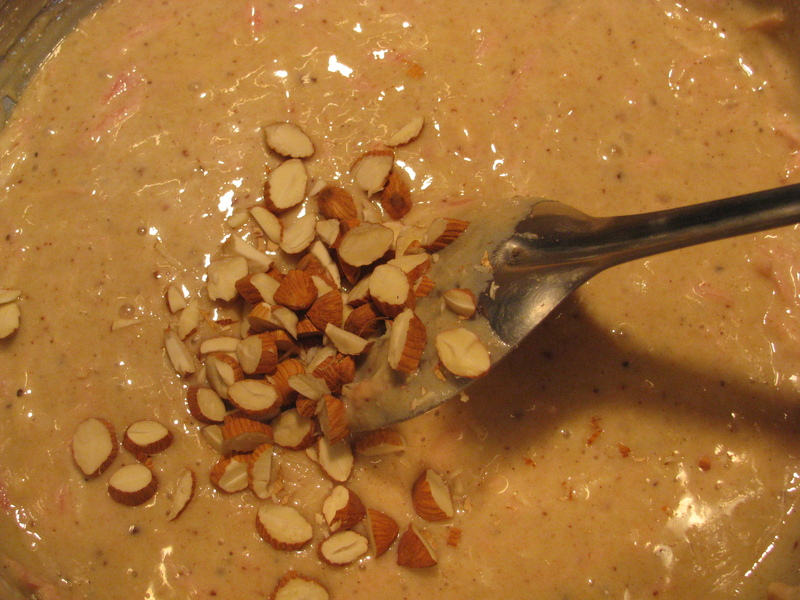 I add some nuts like cashews, almonds or walnuts. Grated carrot gives nice colour to this cake. I have added cinnamon powder ( dalchini) to this cake .cinnamon has strong spicy ,sweet flavor .cinnamon helps to reduce the smell of egg . I use fresh grounded cinnamon powder to make this cake. As I said I have used whole wheat flour ( gheu ka atta) to make this cake . There is no need to sieve this flour. Don’t remove wheat bran ( chokher ) from the wheat flour use it as it is . This cake is soft, spongy and tasty. You can serve it at snacks time, pack it for ur toddler or kid in his lunch box. Shelf life of this cake is 2 days during hot summers. During winters its shelf life is around 3-4 days. you can refrigerate this cake to increase its shelf life. If u store it in refrigerator it becomes little hard, Warm it in microwave for 8-9 seconds and it becomes soft and fresh again. In refrigerator u can store it for 6-7 days. Using hand blender beat eggs until it becomes light . Add sugar to it and mix it with blender. 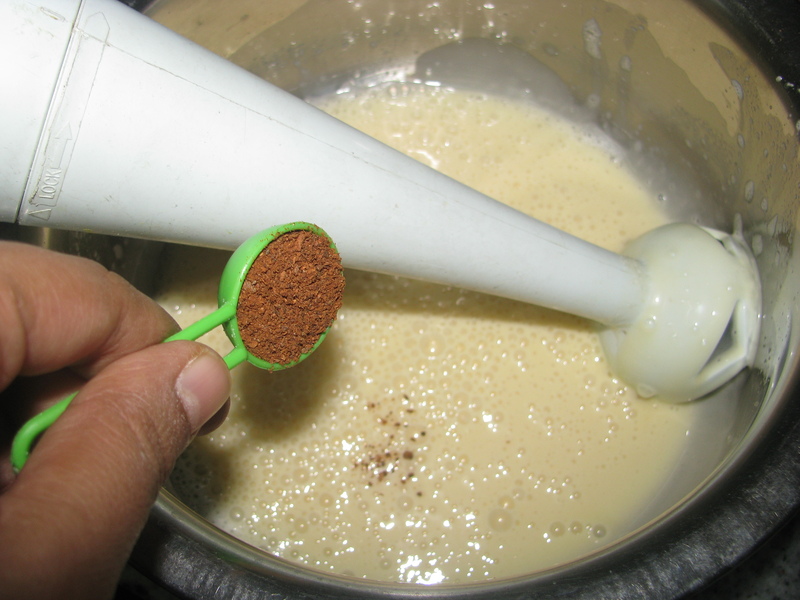 Mix oil with hand blender . Add cinnamon (dalchini )powder to it . Now add whole wheat flour and baking powder to it . Mix it with big spoon . 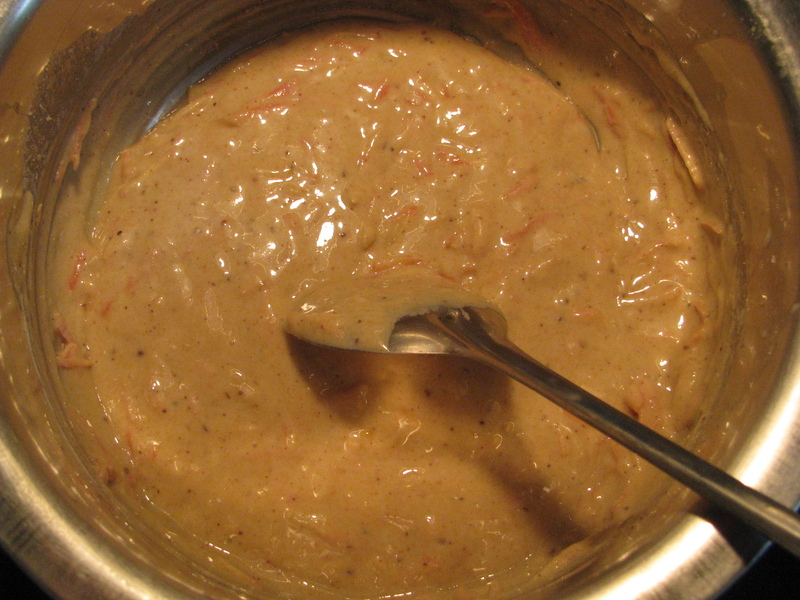 Now add grated carrot to this cake batter . 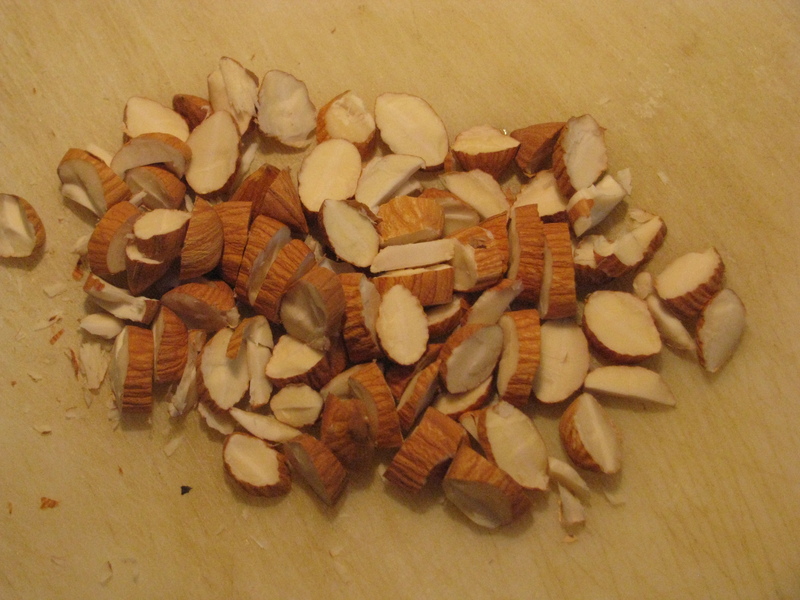 Chop the almonds (you can also add cashews or walnuts). Add it in cake batter and mix it . 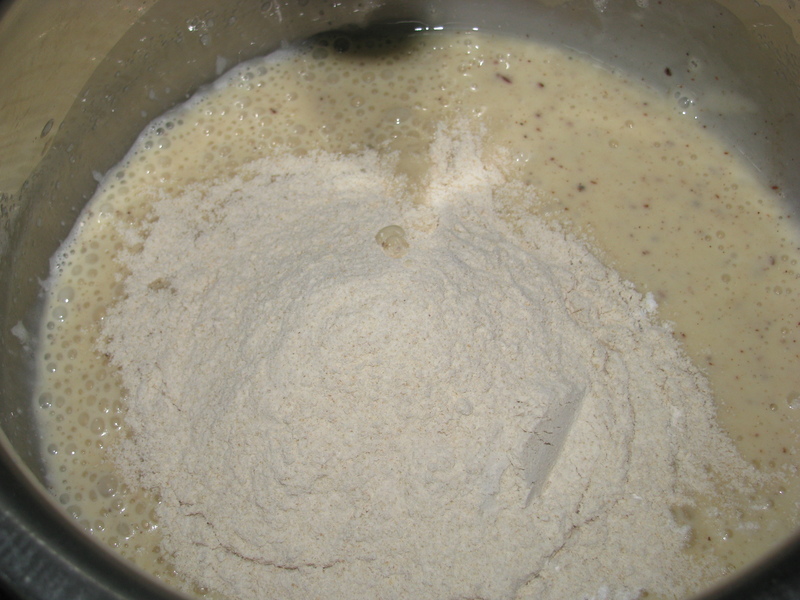 Add vanilla essence / extract to the batter. 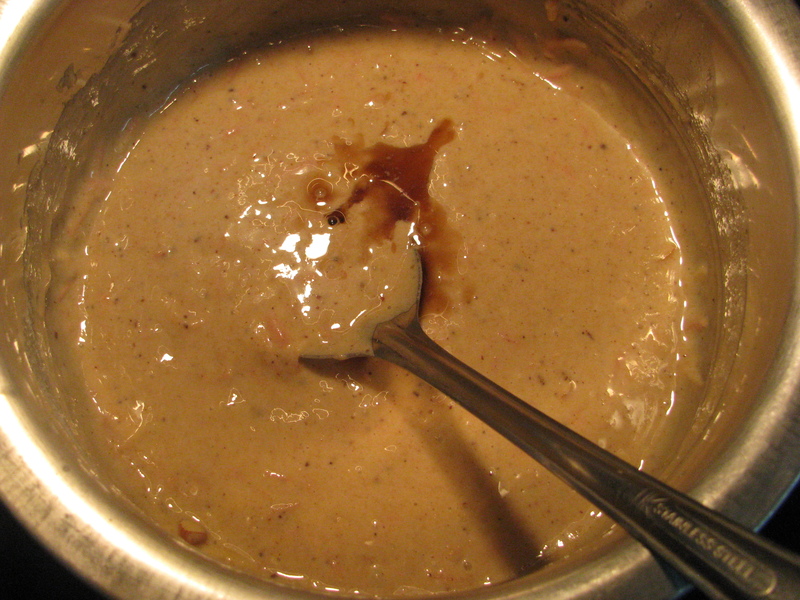 mix it and pour this batter in a greased baking tin . Bake it for 35 minutes on 180 degree Celsius or until the needle comes out clean . Love it so much ,in pune i use to go spicer collage baker for this only.above all its the season for carrots . I have a holiday dessert party and will make the Halwa and this cake. So tempting. 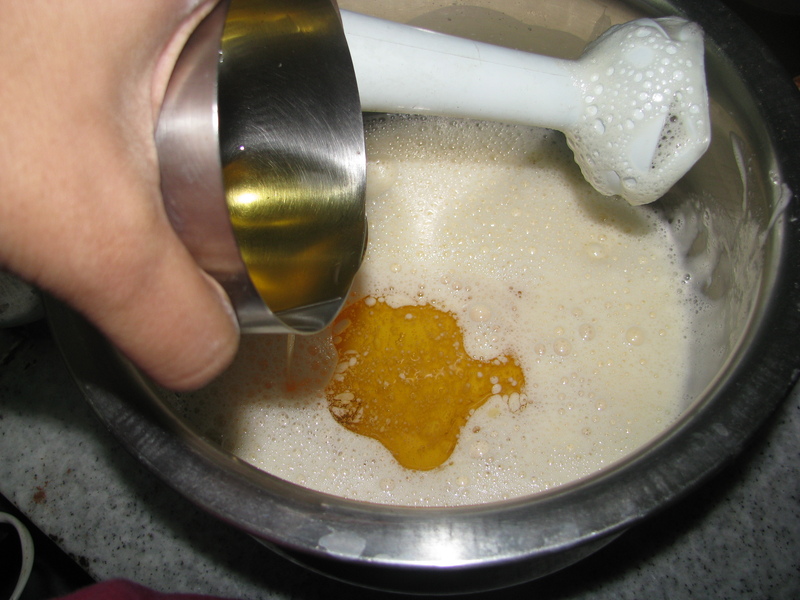 Thank you for recipe… Can I bake it without oil and can I add honey or liquid jaggery in place of sugar. Cakes with honey taste good and they are healthier than cakes made with sugar. 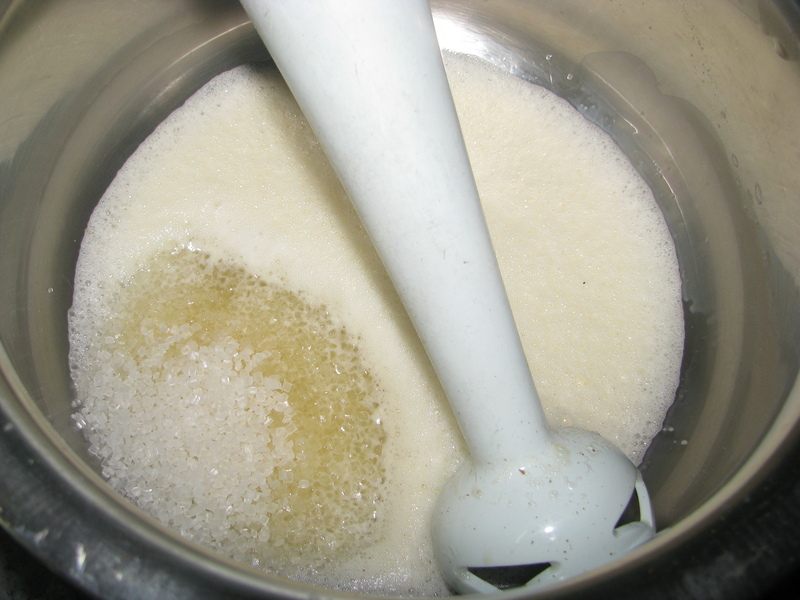 Honey is much sweeter than sugar so add 1/2 cup of honey in place of 3/4 cup sugar. As honey is liquid you can reduce quantity of oil. When you are making cake with honey, adjust your oven temperature down a little. Start with small adjustments (180 down to 160). You can also add liquid date syrup in place of honey. If you use any of these, you can also reduce the quantity of oil. Do share your experience with me when you make this cake. Hi Jaishree. I love the easy recipes. Can you also advice how to make this eggless, Also, what settings are required for a microwave baking, and how many calories in a serving of 30 gms a slice. Can I bake without eggs. This cake recipe can be made with eggs only. Can Egg be replaced by some other ingredient?